Since 1955 Howard Bus Service has been a leading provider of transportation in Eastern Ontario. Thousands of students get to and from school on a Howard Bus. We also provide charter, commuter and limo services. The transportation of students to and from school has been the primary interest and focus of Howard Bus Service since its inception in 1955. 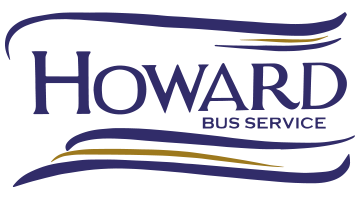 Howard Bus Service offers a relaxing and comfortable alternative to the daily commute. We offer a green and cost effective way of beating the traffic when commuting to the Ottawa area. For those looking to arrive at their destination with a touch of class, Howard Bus Service offers Limo services for any event. From proms, to weddings, and everything in between, Howard will ensure a first class experience is had by all. 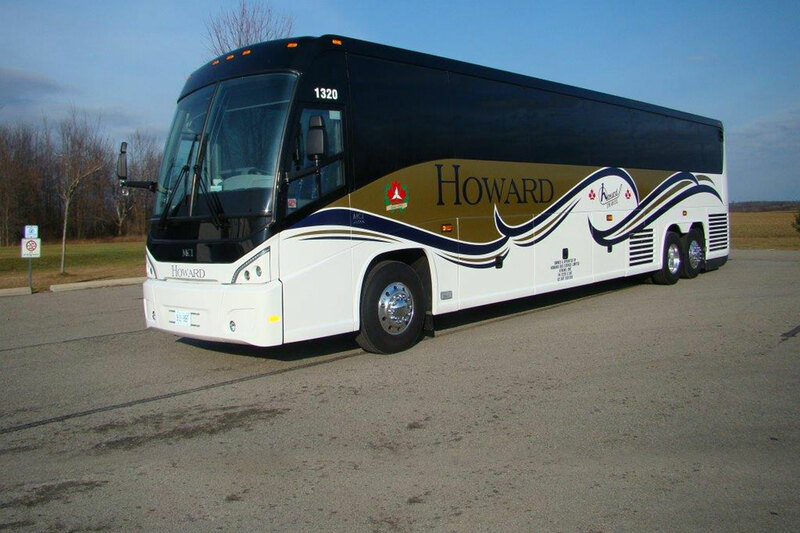 If you’re looking for a week-long vacation or even just to escape for a day, Howard Bus Service offers charters to destinations near and far. If you and your family are planning to take a vacation, we would like to recommend our bus charters and airport transfers to help you travel more smoothly.